Osprey I charters the New York State waters of Lake Ontario out of Sodus Point New York. 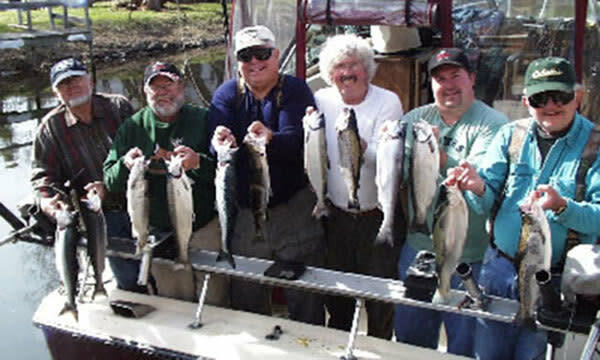 Specializing in Chinook King Salmon, Coho Salmon, Atlantic Salmon, Lake Trout, Rainbow Trout, Brown Trout, Steelhead, Small Mouth Bass. Shady Grove Charters docks at 2 Ports, Sodus Point & Pultneyville New York. 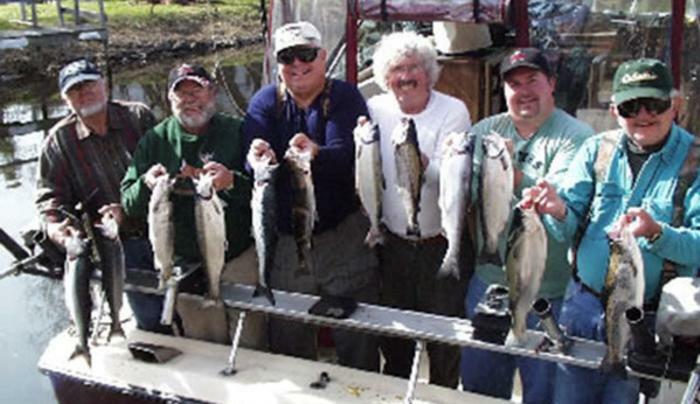 Sodus Point features a relaxed atmosphere for those looking to unwind or a short drive will put you into the middle of plenty of daytime action for the whole family to enjoy.